This is a classic Four- door sedan A3 offers 2.0 TFSI Quattro Komfort package.This one was one of our own demos here at Kingston Audi. 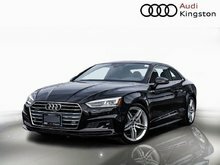 Come in and see one of our team members who has your best interest at heart. 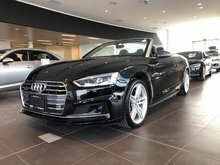 We love what we do here and we strive to be number one in product knowledge and you will enjoy your premium buying experience with us. 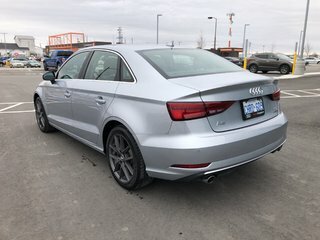 So many more Audi great features. 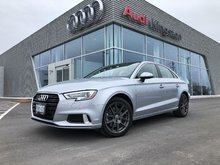 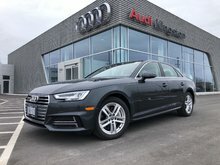 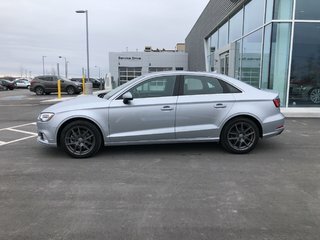 Interested by the 2018 Audi A3 SEDAN KOMFORT Classic A 3 Sedan and it was our own DEMO here at Kingston Audi ?